Zandvoort is not a large town with a shopping mall but it nevertheless has plenty to offer if you like shopping. 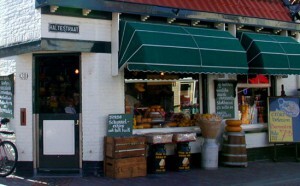 Most of the shops in in Zandvoort are open seven days a week all year round. The shops are not only open during the day but in the high season you can also go shopping in the evenings as many shops will stay open until 10 pm especially in the main tourist thoroughfares such as the Kerkstraat and the Halte Straat. 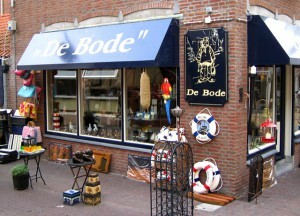 There is a large variety of shops in the town and these sell many different things such as: Kites and beach toys, Fashionwear, Footwear, Beachwear, Sunglasses, Gifts, Flowers, Sweets and confectionery, Leather goods, Antiques, Clocks and Home furnishings. There are also chemists shops, newsagents and 3 main supermarkets. Very popular with both tourists and local people is the occasional Sunday outdoor market where you can buy from stalls selling clothes, leather goods, cheese, cakes, paintings and prints, etc. De Bode is possibly the most attractive giftshop and home furnishings store in Zandvoort located in Kerkstraat in the centre of the resort. The store opened more than 15 years ago and consists of the ground floor and basement with many contemporary collections of objects to adorn your house. 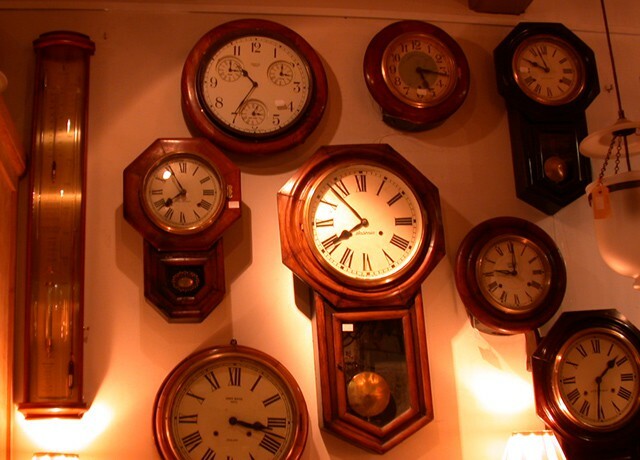 It’s the ideal store to find either a present for someone or if you are into interior design. In this store there is always a strong possibility that you will find something a little more interesting and different. The proprietors are fluent in English, German and Dutch. If however you are looking for a really typical Dutch shop (and let’s be honest, what could be more typically Dutch than a cheese shop?) 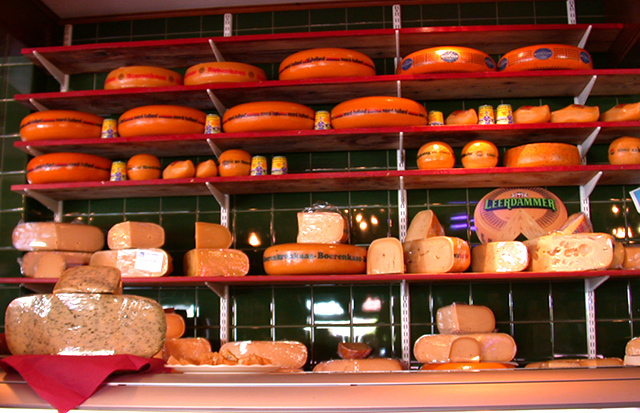 then look no further than the Kaashoek in Haltestraat. Here you will find wonderfully large cheeses and all manner of specialist foods, pickles, breads, meats and wines. There are often samples on the counter for you to try. This writer has often bought specially made up cheese baguettes from this lovely little shop.